Pasza Biceps and Dana White. Discussion in 'The Lightweights' started by MentalBreaks, Jul 30, 2016. MentalBreaks "Nobody is gonna take this belt from me"
Pasza Biceps(Virtus Pro) from Poland is most jacked ever CS pro player in the world. He should step up in the game to MMA after retiring PC gaming. 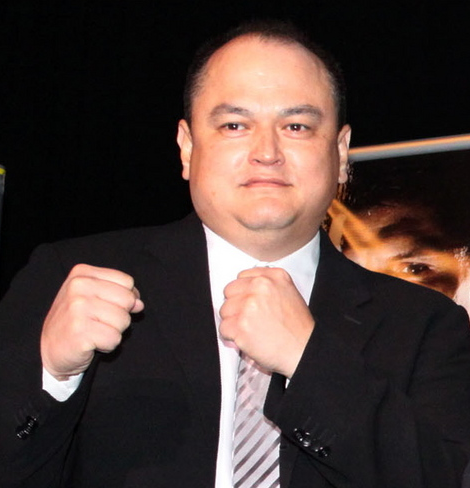 Dana looking like the most jacked promoter ever.. This has been posted 5 times already lol. Man, this topic is hotter than Brock's urine. Lawrence and McgreGOATsLeft like this. latoya johnson, jonathan274, Reach4theSky and 1 other person like this. True enough, but Dana does look pretty thick in that pick...probably lighting and camera angles. 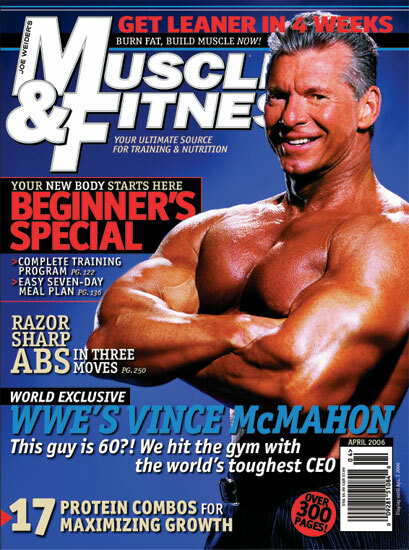 Yeah Vince is still pretty cut but definitely better when he was 60. He is close to 70 now. Dana probably has more mass though, I assume his workout is more power lifting geared then body building. He was benching 320 many years ago. 10 ish?